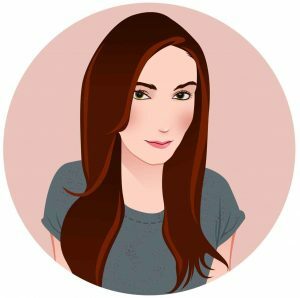 I’m super excited to be announcing my September giveaway. I have won several in the past and I really want to give something back. I hope to be doing more in the future too. Giving is such a wonderful feeling. If you are a coeliac, gluten intolerant or simply on a gluten free diet then this could be for you. I have included a selection of goodies which I enjoy and want to share with you. This bundle is worth £19.05. All items have been purchased from two of my favourite online shops for gluten free products: Holland & Barrett and Honest Eats. Please note that a couple of the items have the best before date in October but most have a good date on them of 2017. They were all purchased a couple of months ago, it just varies by the product type. This competition is open to UK residents only. You can enter through the links above. Feel free to retweet. Open until 24th September. One winner will be randomly selected. You must be following me on Twitter and you can enter once per day by tweeting. The more entries you have, the higher chance you have to win! 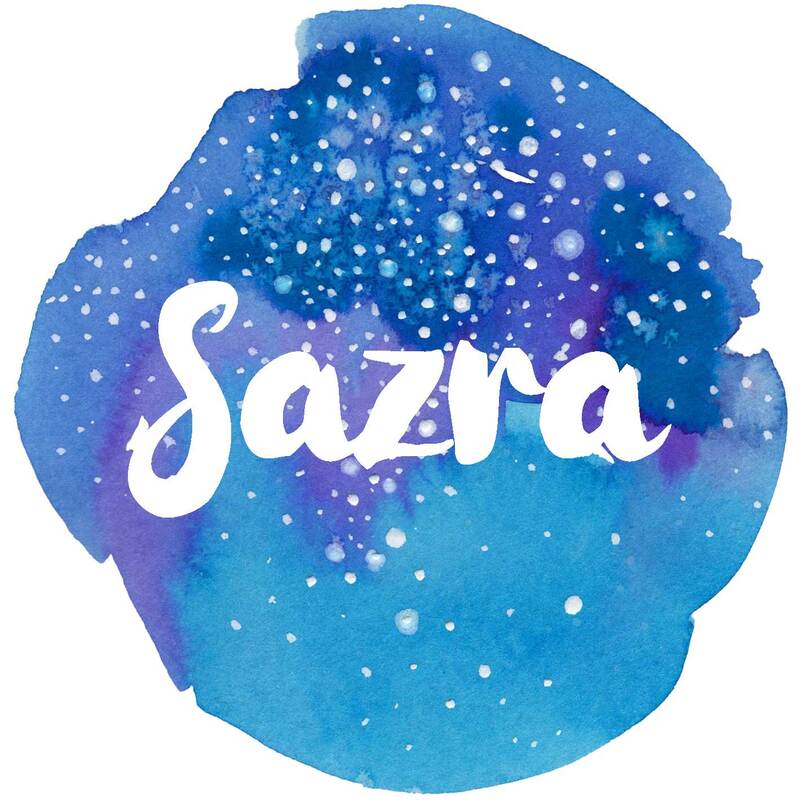 I will them message you on Twitter from the account @Sazra or via your e-mail address through hello@sazra.co.uk. I will not contact you through any other username. After you have given me your details, the prize will be sent out as soon as possible and I will give dispatch updates. Good luck! Next Next post: Healthy Nibbles Review & 50% Off! 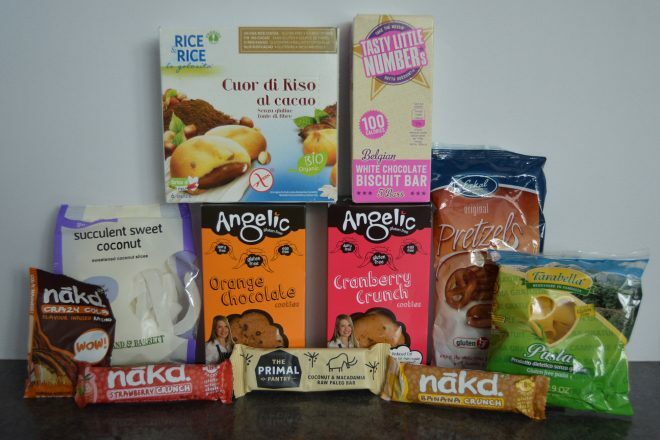 The Nakd crunch bars – I love these! The Eskal pretzels and cranberry crunch biscuits look good. Rice & Rice Chocolate Cream Filled Biscuits as I haven’t seen anything like these before. Rice & Rice Chocolate Cream Filled Biscuits look yummy! The Angelic cookies because I tried some of their other products and were just like… HEAVEN!